This is very beatiful!! which program you used to do? Thank you! 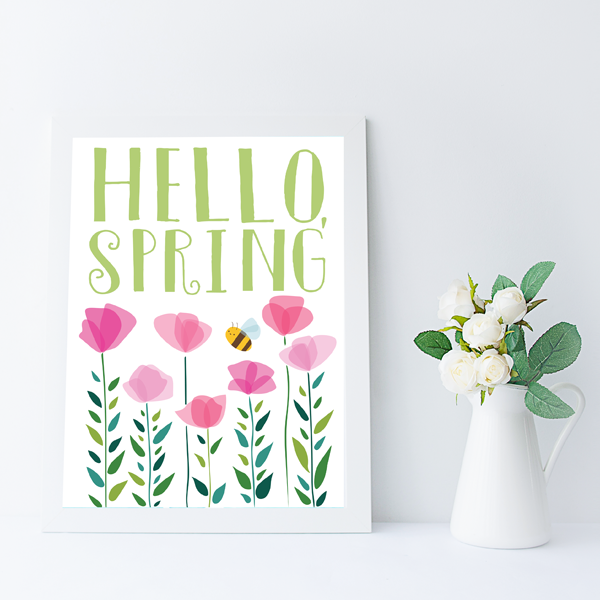 I downloaded the free flowers and bee graphic from Freepik.com, then used Photoshop to erase the existing text and replace it with my own. I would like to share with you great article how to find Best Electric Bike to Buy in 2018 on https://topbikegear.com/, you will need just follow the link. A great post! Look at this website at http://bestpricefinds.com/ to learn even more!